miley pics. 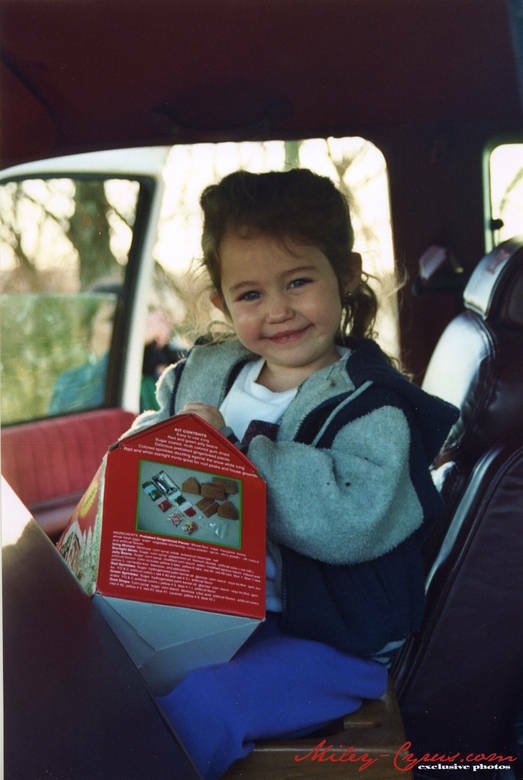 miley baby to young woman!. HD Wallpaper and background images in the miley cyrus club tagged: miley miley cyrus young miley miley modeling pic hannah montana the movie movie poster hannah montana.